Perceptual Speed is an awareness and attention test to measure speed of visual perception and processing of information. 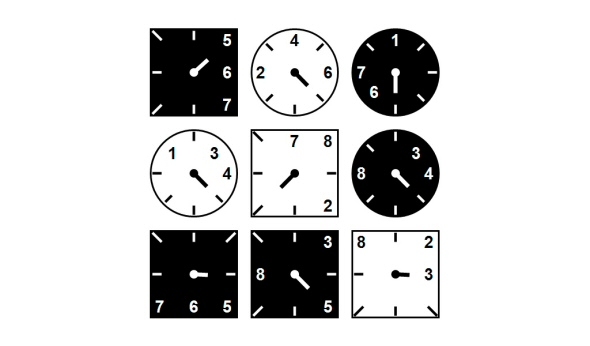 Each task will introduce a new panel of nine dial instruments for only a couple of seconds. You have to copy the readings of four crucial instruments.